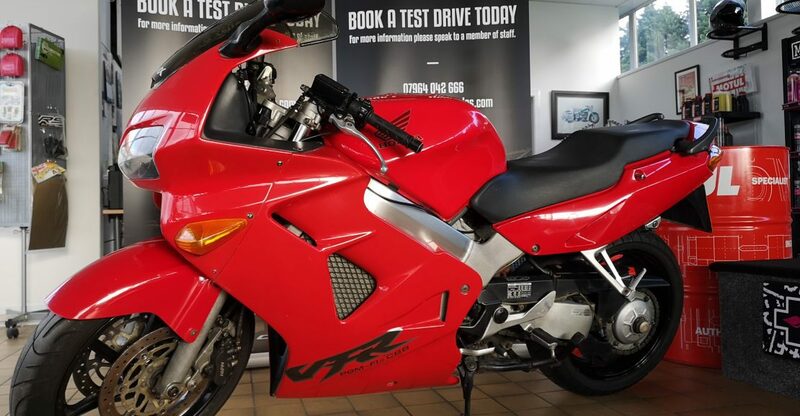 Honda VFR800Fi 1999 model in great condition. 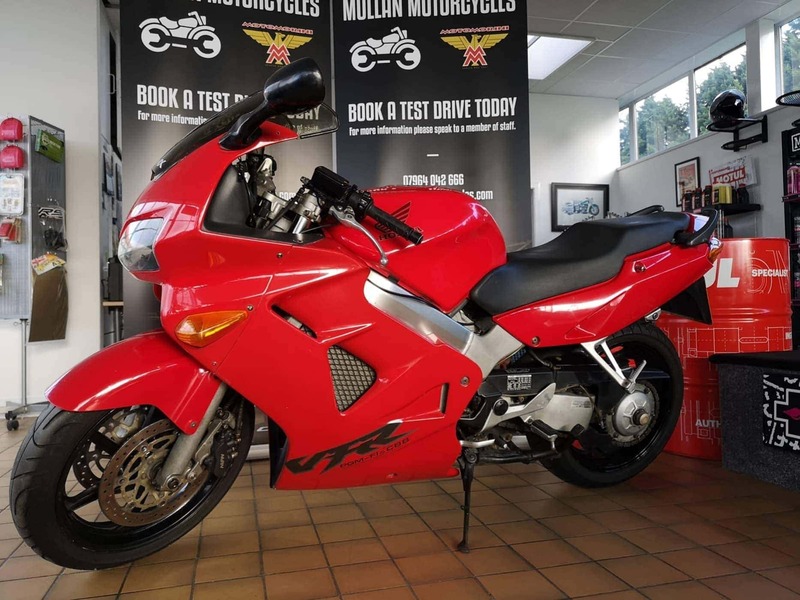 The bike has only 23,750 miles on the clock and is MOT’d until Aug 2019. New fork seals just fitted. As with all our vehicles it will come with a 3 month/2000 mile labour warranty and will have a full health check before it leaves the showroom.